It’s Summer, so go for a swim and take your drink with you in the 3D Brooklyn beer float! 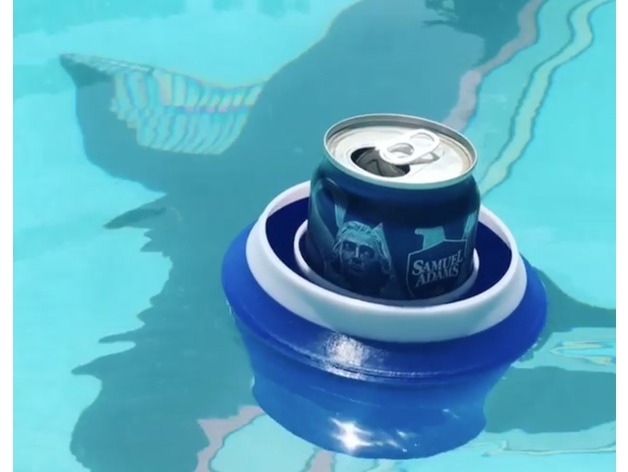 The float can hold most canned drinks and will stay afloat in water. The additionally splash cap will prevent your drink from spilling.